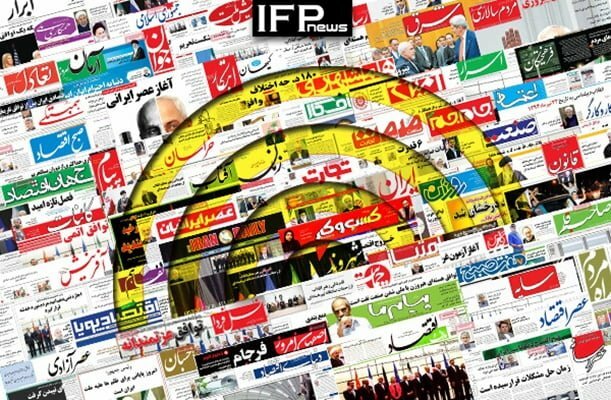 IFP has taken a look at the front pages of Iranian newspapers on Thursday, November 15, 2018, and picked headlines from 12 of them. IFP has simply translated the headlines and does not vouch for their accuracy. Newspapers today widely covered the Iranian Parliament’s move to summon Foreign Minister Mohammad Javad Zarif over his comments about “rampant” money laundering in Iran. 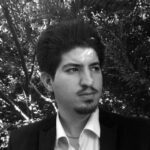 Almost all papers highlighted the execution of Vahid Mazloomin, also known as the Sultan of Coin, and his accomplice, over their role in disruption of gold coin and forex markets. Also a top story was the ceasefire in Gaza Strip between Palestinian resistance group Hamas and the Israeli regime, and the subsequent resignation of Israeli minister of military forces Avigdor Lieberman, which may cost dearly for Prime Minister Benjamin Netanyahu. Remarks made by the Leader of Iran’s Islamic Revolution Ayatollah Seyyed Ali Khamenei in a meeting with a group of Iranian Paralympics athletes also received great coverage.